The Ayer Community School was incorporated in 1974 and has served the Ayer area ever since. Families enjoyed a half-day program until the fall of 1996 when a quality childcare program was added. Today children come to Ayer Community School for preschool, prekindergarten, part time and full time childcare, as well as before and after school care for school age to age 9. 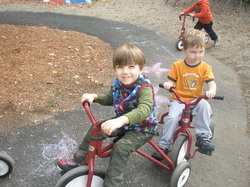 The Ayer Community School takes pride in its team of early childhood professionals. The ACS staff is truly unique because of its 7 experienced, outstanding staff members and because of its extremely low staff turnover. 90% of the staff are mothers who bring valuable life experiences into the classrooms. 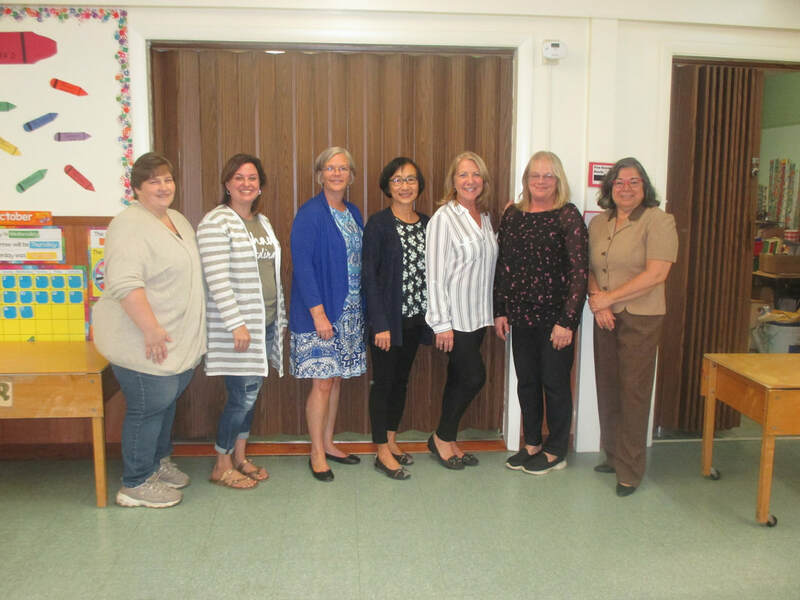 The staff are all certified by the MA Department of Early Education and Care; they are well qualified and all are committed to early childhood education. All are trained in CPR and First Aid. The staff plans a balance of teacher directed and child initiated activities with individual learning styles considered. This welcoming staff provides an inviting, homey environment for its ACS children! Our staff has been trained on an assessment system called Teaching Strategies Gold. This assessment program allows our center to apply for grant monies from the state under its UPK (universal Pre-Kindergarten) program.